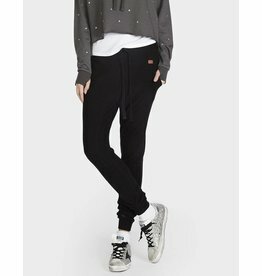 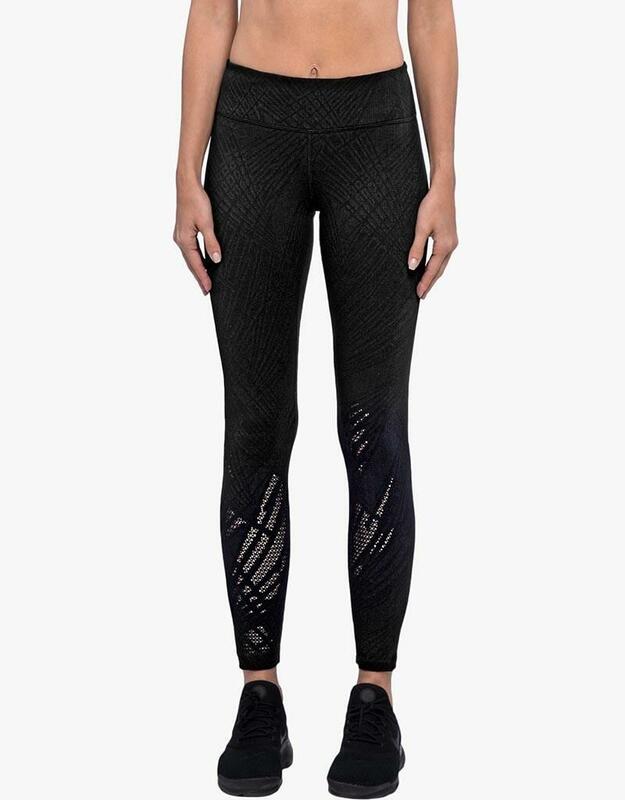 Our perforated-effect jacquard brings our Drive High-Rise Maxen Legging to new levels of sophistication. 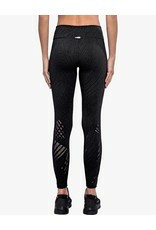 A moisture absorbing jacquard is woven with a “perforated” look and carefully engineered along each leg. 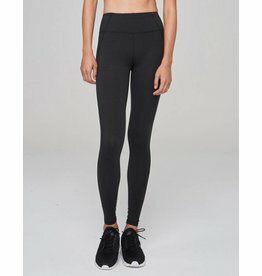 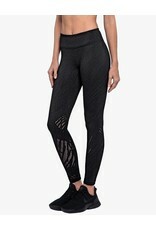 Performance-first legging designed for a variety of activities, day and night. 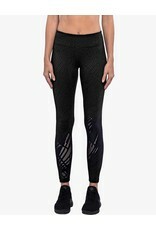 A legging designed with performance activities in mind.